A day late with Wednesday Workout but I had to celebrate National Running Day yesterday. Although it was running day, I was all about my cycling yesterday. With starting of triathlon training and getting my new bike, I finally broke down to get a new pair of cycle shoes. 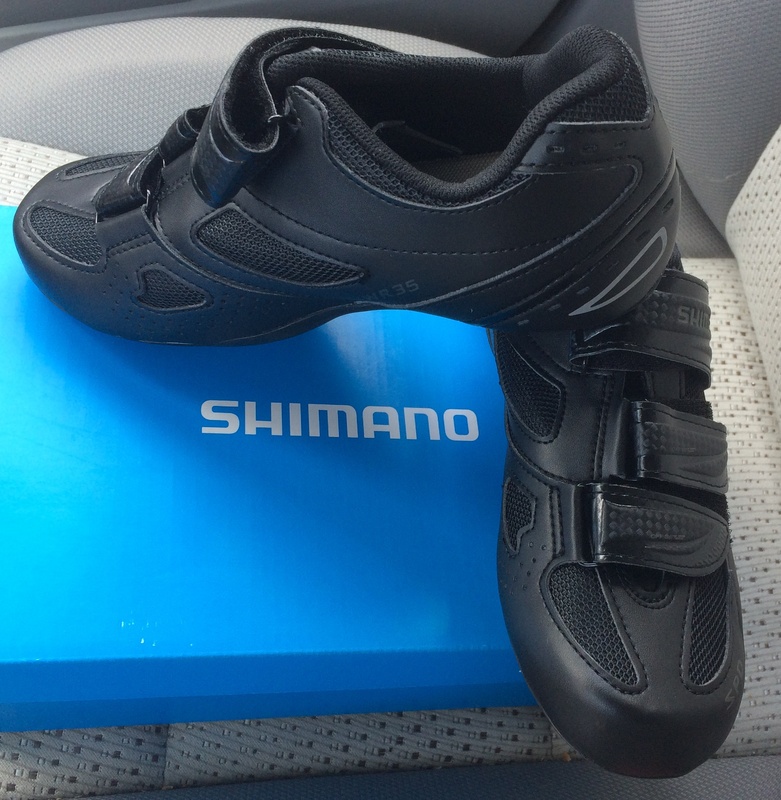 I currently have a pair of cycle shoes that have SPD-SL cleats. However, both gyms I teach at use standard SPD cleats. Unfortunately my first pair only fit the SL so it was time to get another pair. I am looking forward to not only using these in class but training with some new shoes! This workout however was yesterday’s Wednesday Workout. I love workout sessions that leave me drenched in sweat and the feeling of a high intensity workout where you feel that salty sweaty dripping in your eye. 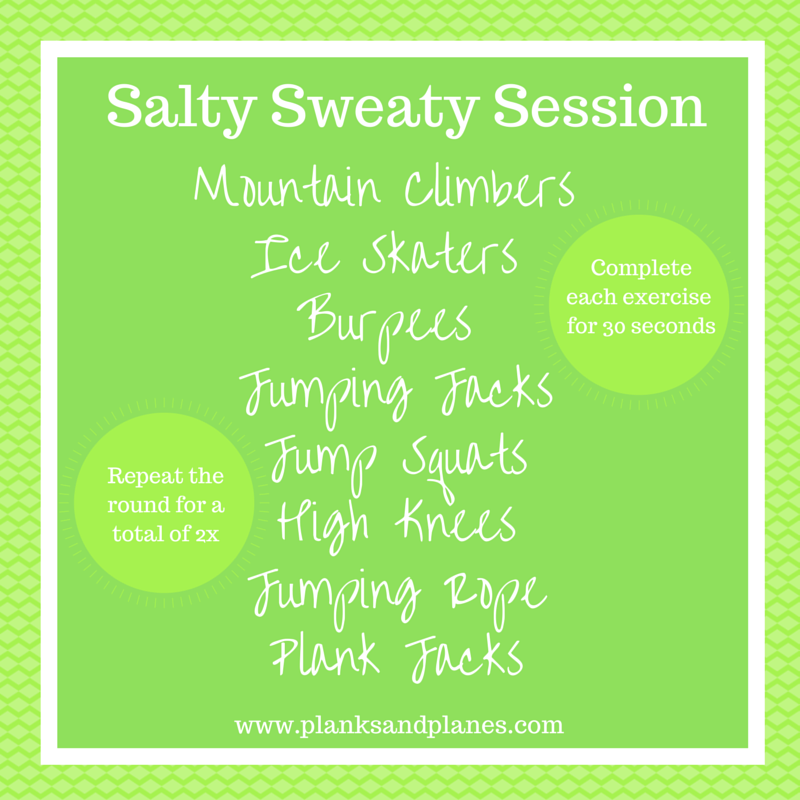 This workout will result in a super sweaty session. Rounding out the abs, arms and legs workout, the final workout is all about cardio. This entry was posted in Bootcamp, Cardio, Cycling, Fitness, Group Fitness, Workout, Workout Wednesday, Workouts and tagged Bootcamp, Cardio, Cycling, Fitness, Group Fitness, Workout, Workout Wednesday, Workouts. Bookmark the permalink.